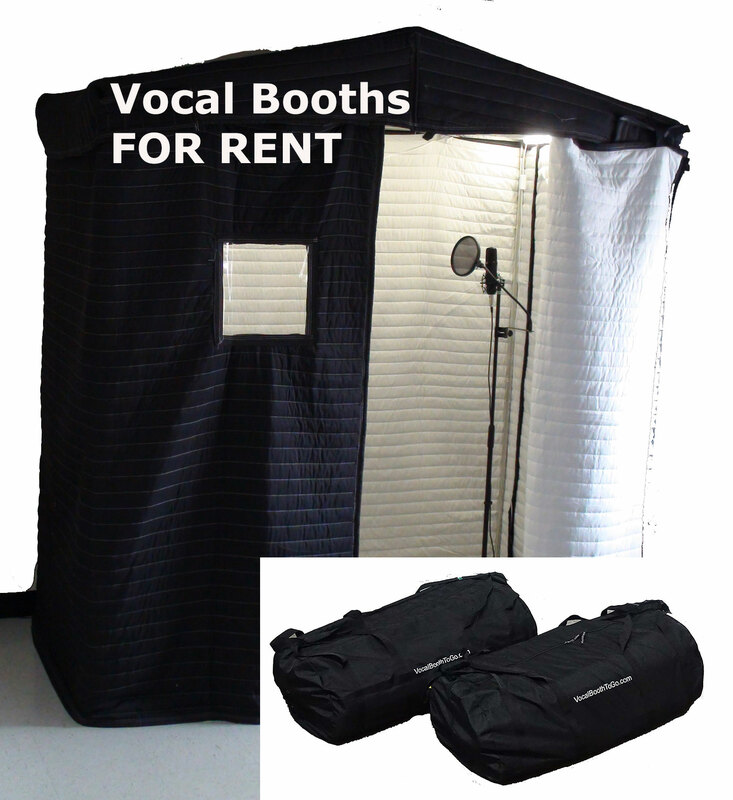 Acoustic Vocal Booth 6 x 3 Rental (RNT-AVB63) – $200 per week, plus round trip shipping fees. 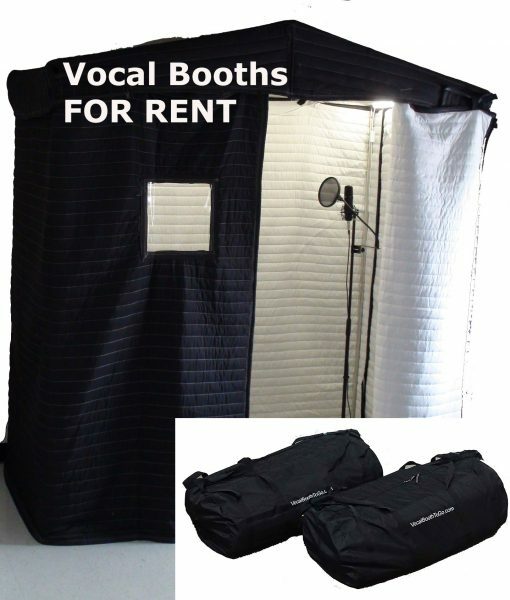 This booth is suitable for two artists to work together with a microphone between them. 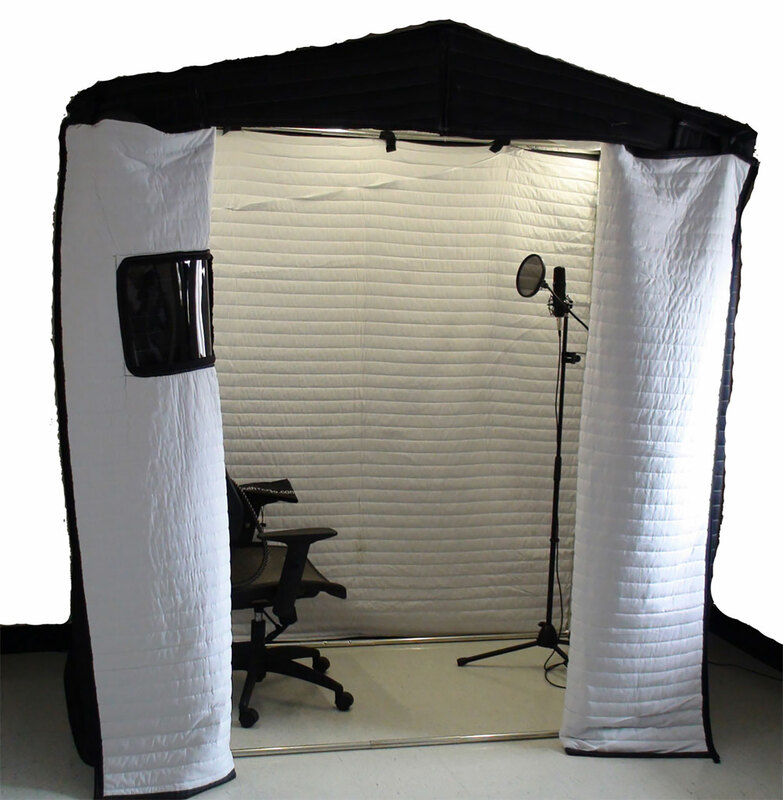 Acoustic Vocal Booth is designed to reduce echo and reverberations for studio quality recording. 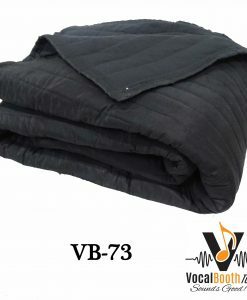 It also reduces the noise level by about 10-13 dB. 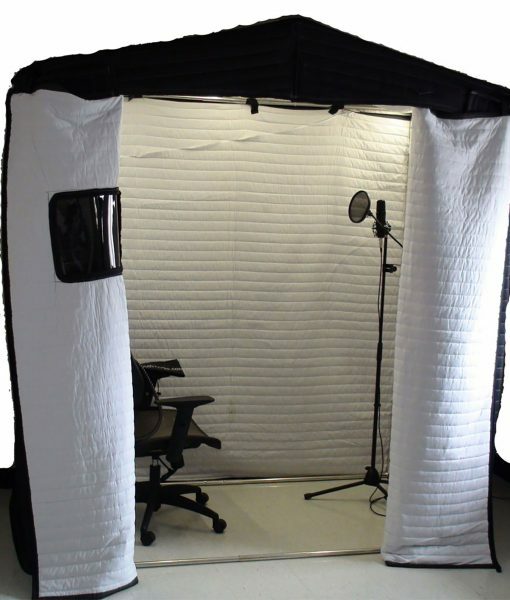 This model is great if you are planning to record an interview or want to work with another artist to record a couple tracks. 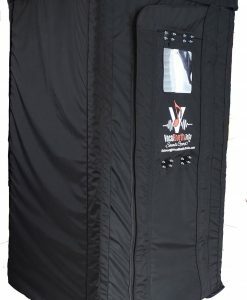 It is also an excellent environment if you want to set up a virtual reality room, or if you want to stream video games with your own audio commentary. 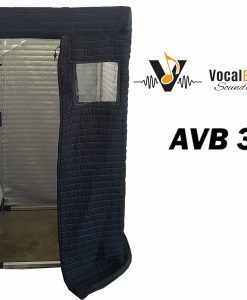 Weekly vocal booth rental is a unique service that only VocalBoothToGo.com can provide. 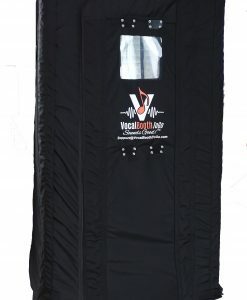 The booth will be delivered to your destination by a postal carrier. You assemble it, and use it to record your project. After you are done, pack it back up and we will schedule a pickup. It is that simple. 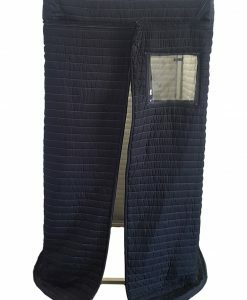 This service has earned a great reputation with voice-over actors and trade-show exhibitors.